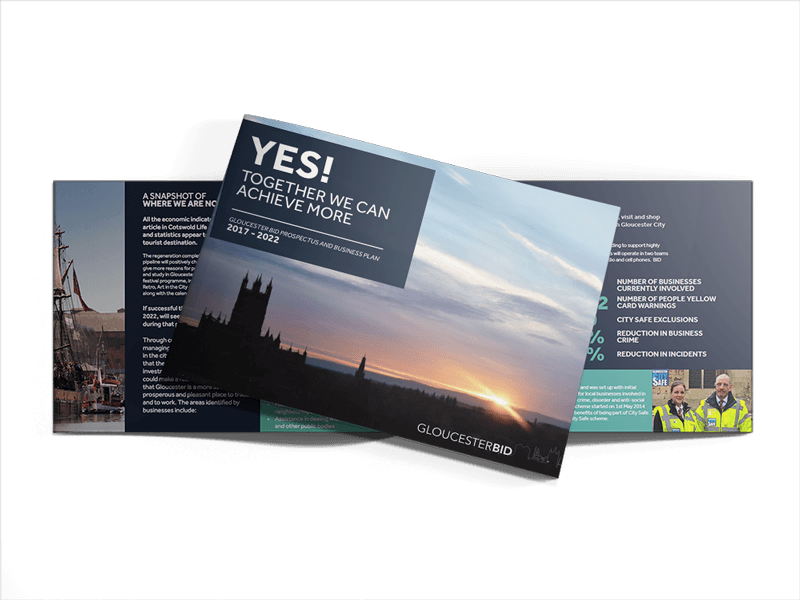 AS BUSINESS OWNERS & MANAGERS, WE WANT LOCALS AND VISITORS TO HAVE A PERCEPTION OF GLOUCESTER AS A CITY ON THE UP. 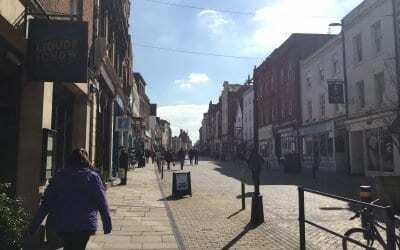 As business owners and managers, we want locals and visitors to have a perception of Gloucester as a city on the up, and a place where they want to do business, shop, visit, study and invest. 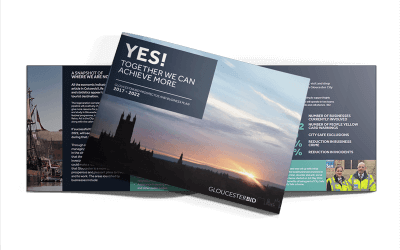 Gloucester BID board plan to build a platform to promote activities across the whole city centre, using traditional, outdoor, digital, print, broadcast and social media, this will include promoting events, the leisure and evening economy and assisting in raising the profile of large projects that benefit the wider business community, locally and nationally. The BID will adopt an integrated marketing strategy, developing copy and material in newspaper advertising, billboards, radio, leaflets, annual reports, newsletters and through our website as appropriate. 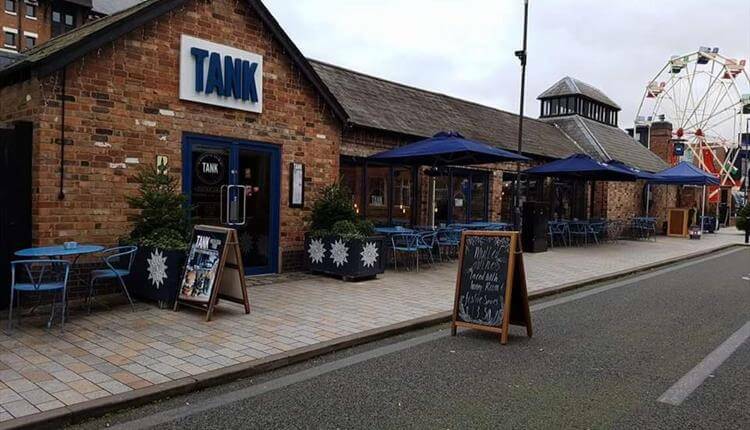 The BID will look to promote a wide range of sectors, including professional services, restaurants and bars and independent retailers. 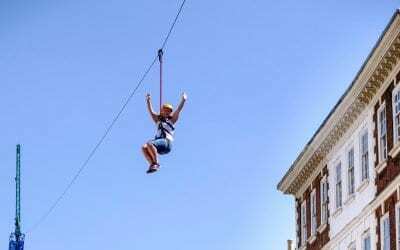 A website and social media accounts are established for Gloucester BID and are successful at attracting visitors. It is intended to continue to develop these, and utilise other social media accounts focused on the city to help promote the BID area. If you'd like to offer your products or services as a benefit to BID members, please submit details so we can put to the Board. View & Download Business Plan below. GDPR Compliance* GDPR Compliance* By ticking this box, I agree to allow the Gloucester BID to contact me regarding my enquiry only, using the information I have input into this form. A BID is a Business-led and Business funded body formed to improve a defined commercial area. The BID proposer can be any non-domestic ratepayer, property owner, local authority or other key stakeholder with an interest in the BID area. AMAZING WORK FROM McDonald's Gloucester! This week McDonald's Gloucester were out and about collecting litter around their 3 locations on Scot Avenue, Podsmead, St Oswald’s & Metz Way. In total, they collected 51 bags on rubbish, with the help from local MP Richard Grahams, councillors Richard Cook and Pam Tracey as well as Les Jarvins - the community officer from Podsmead!